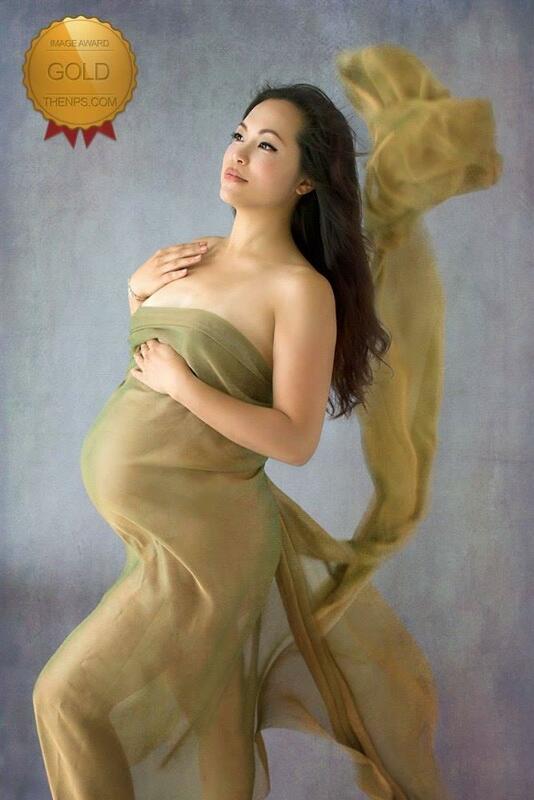 Beautiful and Timeless photos of your baby. 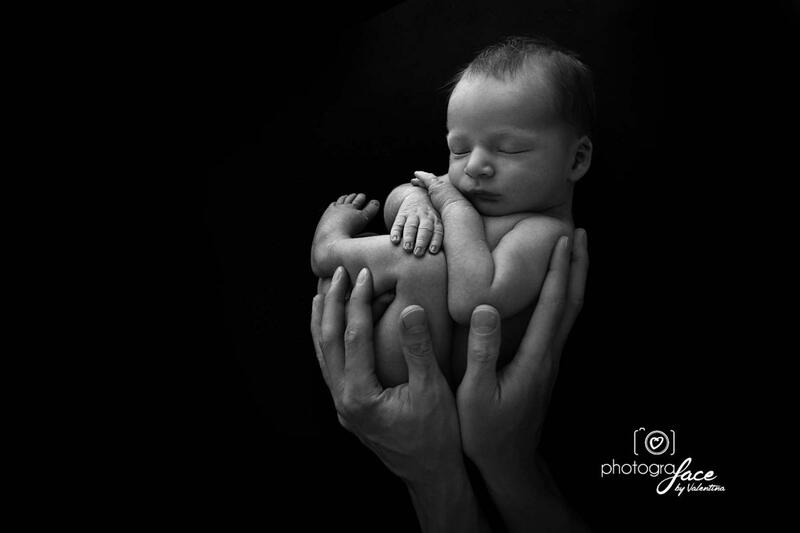 I specialize in natural light newborn and baby photography and I am based in Clapham Junction, South London. 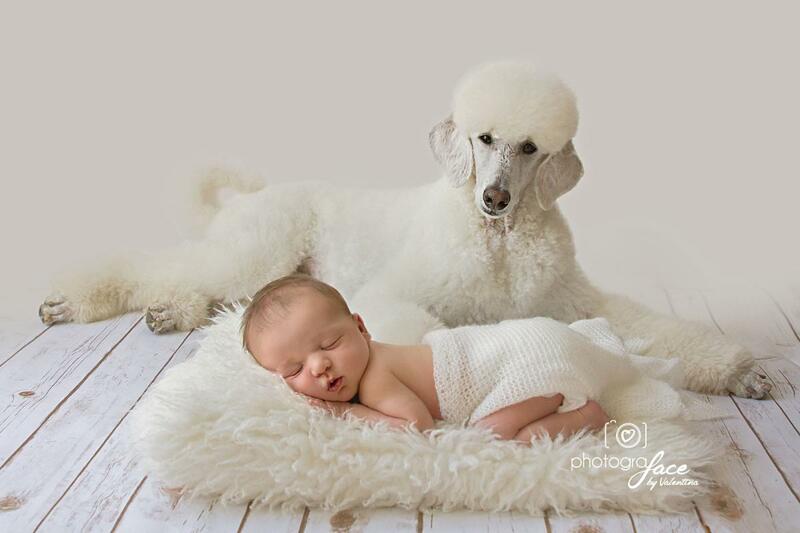 As a mum myself I know how important it is to capture those first incredible moments that really don't last long and that you will treasure forever. Studio session as well as location service in the comfort of your own home are both available.